How Can Honey Benefit Your Local Community? Did you know that honey is becoming more popular than ever, with the demand at an all-time high? 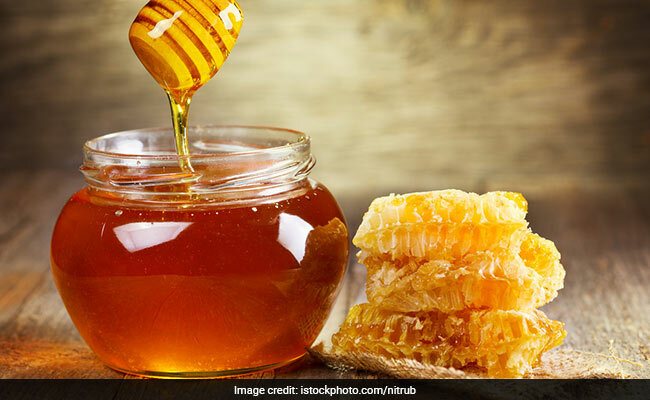 Many people are trying to source locally produced honey, as there are many good health benefits that it brings. Therefore, a social enterprise has been developed in London, called the Bee Collective, which has been set up to support the honey production. Bee Collective works directly with beekeepers in the London area, helping them with their beehives through all the processes of honey. Their main aim is to help these beekeepers to help sustain the practice. Additionally, the social enterprise also works to process and market the honey, selling the produce at a fair, guaranteed price for the beekeepers. More specifically, Bee Collective helps London beekeepers in three distinct ways. Firstly, they support them with the honey and wax processing, allowing for more efficient extraction. The social enterprise has their own, new, fully equipped honey house, which will allow the beekeepers to utilise for a minimal charge. Secondly, they help by promoting the beehives, working in partnership to hold events promoting the story behind beekeeping and biodiversity. The final way Bee Collective provides support is through purchasing the honey crafted by London beekeepers, providing a collective marketplace for people looking for an accessible way to purchase the local honey produce. These marketplaces often provide a far better means for the beekeepers to sell their honey, as it guarantees a fair price that many supermarkets and other resellers can’t provide. Therefore, this social enterprise helps the beekeepers to truly generate profit that will benefit their business, and help to keep them going successfully. The Bee Collective social enterprise was founded in 2012, thanks to a group of main “Worker Bees” that act as advisers and directors for the organisation. Additionally, the social business gains plenty of support and assistance from partner organisations and sponsors, who help provide funding and other support to keep the enterprise working. The enterprise is also run entirely by volunteers, and they are always looking for more people willing to give their time to help their cause. Although, there are also other ways that you can provide support for Bee Collective. On their website, they have a Wish List of items that they require in order to help the business to work more efficiently. Previous Previous post: How to Gather Honey Instead of Bee Stings? Next Next post: How to Identify Pure Honey?